As I pen this letter the course is closed after 21mm of overnight rain, Kendal is flooding, The Glenridding Hotel is under water, range balls are plugging but it's not all doom and gloom. 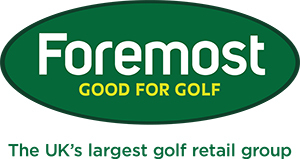 The nights are getting lighter, I've seen some tremendous progress from my pupils this week, I've helped 3 golfers gain a total of 96 yards increase with driver upgrades, 2016 product launch dates are fast approaching, members are grabbing bargains in our sale, Dan, James and Geoff Kay unplugged thousands of balls on Sunday and we have a new Club Manager, a very nice chap called Graeme Pryde. (pictured below) We are looking forward to working with him and driving success on all levels at PGC. Just in case you hadn't seen the stones in The Academy, I have a few images of the fantastic new tee markers. Made from granite with detailed hole artwork. These markers are going be a much improved feature at PGC. 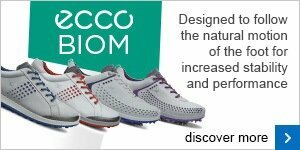 Are You Custom Fit Ready For 2016? Golf club custom fitting has become increasingly popular since the turn of the century, offering golfers the chance to personalise their specifications so their clubs work in unison with key factors like their height, swing speed, and technique. Golf club custom fitting used to be a luxury just for the professionals, but with it now so widely available for amateurs. 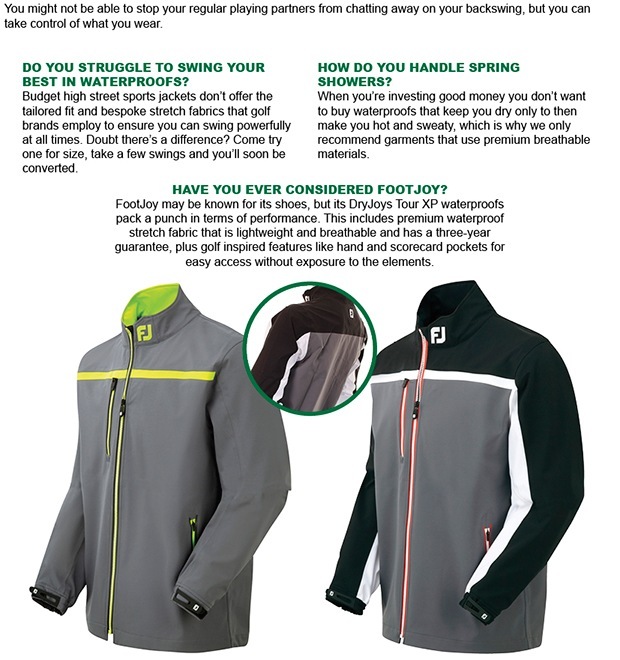 Here at Preston Golf Club we offer the largest selection of Custom Fit options in the area. So why get your custom fitted by us? We use FlightScope dopplar radar launch monitor to help get the data required to fit properly. 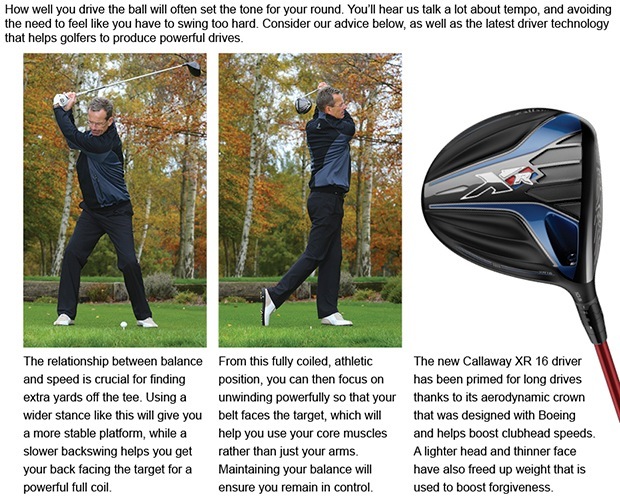 Shaft acceleration profiles help me select best shaft for your swing during the fitting. When comparing the two graphs you will see a change to the upward movement of the line. Finding a shaft that offers the upward fish hook profile will actually reduce a golfers slice. I will spend 1 hour carrying out an introductory fitting where we will discuss your needs and put into test a large number of clubs. You will leave with the 3 best performers to test on the course, hit off turf and practice with. You will return after 10 days for the follow up final fitting when we will put the best 2 head to head using FlightScope, decide on the product, complete length, lie, grip fit and discuss set composition to match your needs. Your clubs are then ordered with the chosen manufacturer and then built from components to match your specification. The cost of your new equipment will compete with our competitors and no charge is applied to the comprehensive fitting process we offer. Please feel free to pop in and discuss this further if you feel the need for us to assist you in this area. On Friday a small group of our lady members joined Lora at The Academy for Cake, Clubs, Chat and Coffee. I was teaching at the far end of the range and it certainly sounded like they were having a lot of fun whilst improving their golf. The cake was very nice too and the left overs went down well with the professional staff! Our youth club has kicked off again and we had the largest attendance so far last week. We want to grow and grow this and it's a fab way of introducing your child and their friends to golf.